An initial rowing race idea shared by two rowing clubs from Ireland and Scotland was expanded, thus increasing volunteer participation and promoting skills training in both areas and leading to the development of a Festival of the Sea. The Foyle Rowing Club in Moville (County Donegal, Ireland), which is only in existence since 2006, has already more than 100 members who train regularly and participate in local competitions. 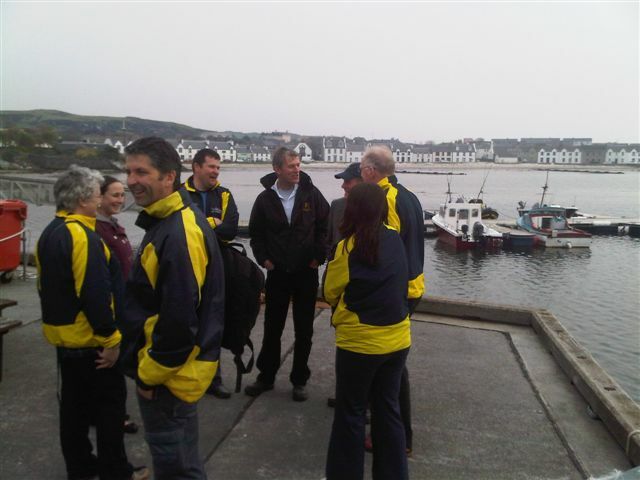 Given its rapidly growing membership, the club started linking with other areas engaged in coastal rowing, among them a rowing group based in Port Ellen (Islay, Scotland). This resulted in a rowing race idea, inspired by the already existing Celtic Challenge, a biennial race across the Irish Sea. A suggestion to organise a Festival of the Sea was combined with the rowing race idea. 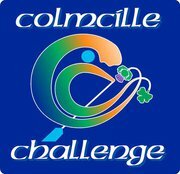 The objective was to promote volunteer participation, skills training and to reinvigorate the strong cultural connection between both communities: in 563 A.D. Colmcille and his monks rowed and sailed from Inishowen to Scotland. Prompted by history the project thus aimed to re-introduce shared heritage, which is associated with sea-faring traditions. The project supported exchange visits before and after the main event, which served to coordinate festival activities and to discuss further links and opportunities of cooperation between the partner communities. Preparatory efforts focused on awareness raising events and workshops to highlight the shared heritage of both areas in music, dance and Gaelic language. The implementation of the rowing race and of the festivals at both ends obtained funding support from other donors. On- and offshore events took place 9-10 July 2011. Irish, Welsh & Scottish crews completed the challenge of rowing 42 miles across the North Channel. Thanks to inputs by both local communities, festival participants enjoyed exhibitions of heritage/modern coastal rowing boats and rafts; traditional music and dance; cooking demos celebrating local seafood; historical walks; arts, crafts and photo exhibitis; folklore stories; talks and lectures about environment, coastal wildlife and safety at sea. Foyle Rowing Club members say they have learnt about networking, organising events, commitment and the importance of seeing a project through to its conclusion. They claim this experience has increased their skills for dealing with future projects, while highlighting some of the pitfalls. Overall, this project added value to the shared experience of peripheral coastal communities and can be a catalyst for more cultural and heritage based tourism. Above activities took place in Port Ellen (Islay, Scotland) & in Moville (County Donegal, Ireland).